Edward Lynch is an actor. This Thing of Ours (2003) and Jack (1996) are some movies in Edward Lynch's recent filmography. As of 2018, Edward Lynch has appeared in about 4 movies. Some of the most recent Edward Lynch movies include This Thing of Ours, Jack, and Somebody to Love. 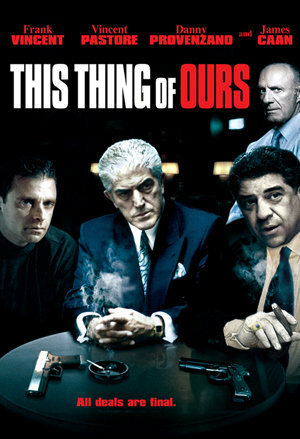 This Thing of Ours, released in 2003, featured Edward Lynch as Johnny Irish. 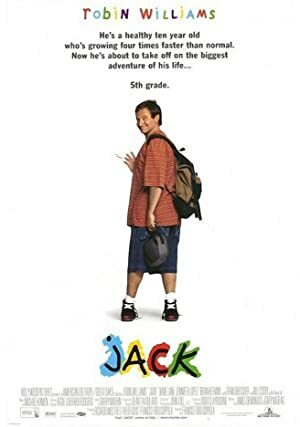 Jack, released in 1996, featured Edward Lynch as Angry Man. Somebody to Love, also released in 1996, featured Edward Lynch as Drexel.